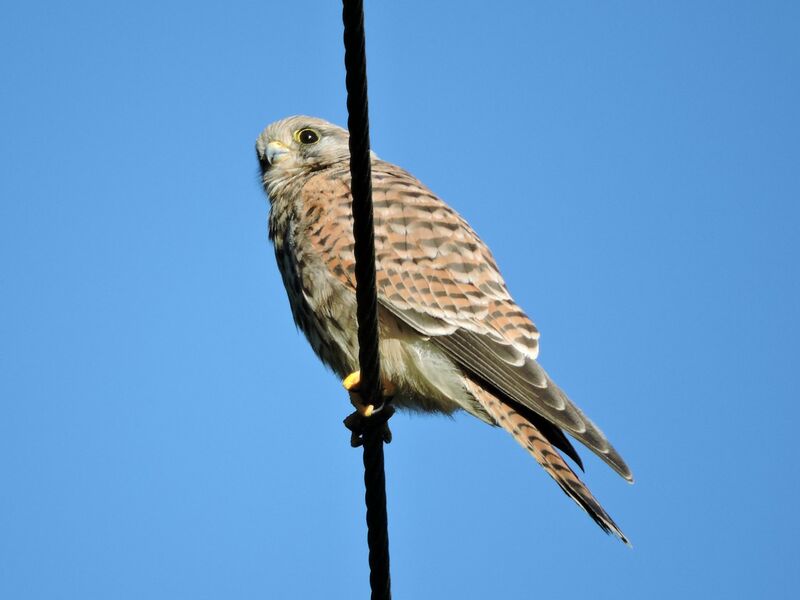 You may remember an injured Kestrel was rescued from the farm in early August. Good news, its fracture (one of the coracoid bones in its shoulders) has repaired and it will be released back on Chesworth Farm soon. If you are the quick-thinking couple (or you know who they are) who followed it and called the RSPCA, please get in touch as we’d like to tell you more.